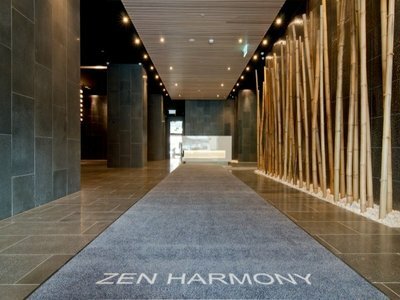 Ideally located in the exciting Zen Harmony building. 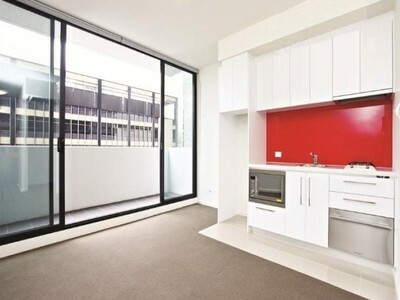 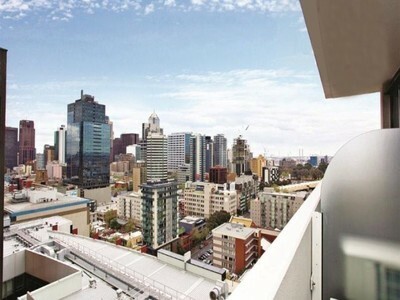 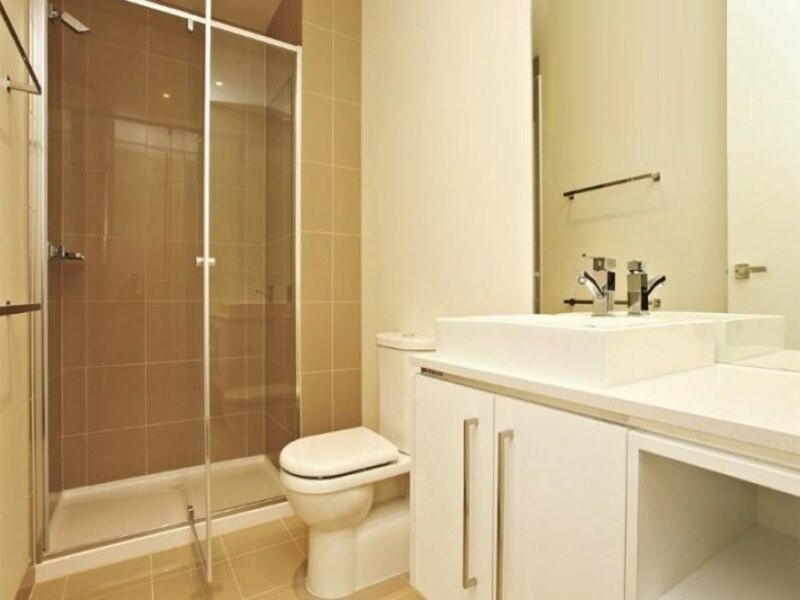 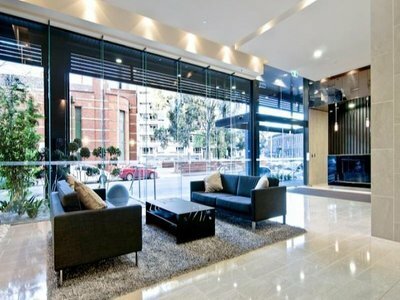 High up on the 20th floor this 2 Bedroom apartment is only a short walk to RMIT, Melbourne Uni, Queen Victoria Market, State Library and public transport. 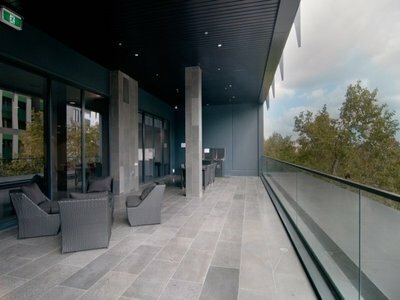 * Internal living plus balcony. * Quality fixtures & fittings throughout. 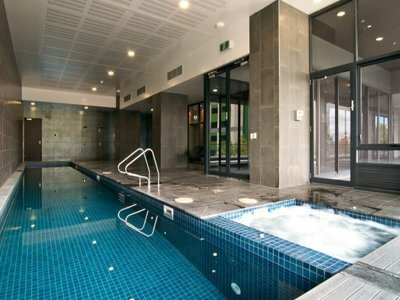 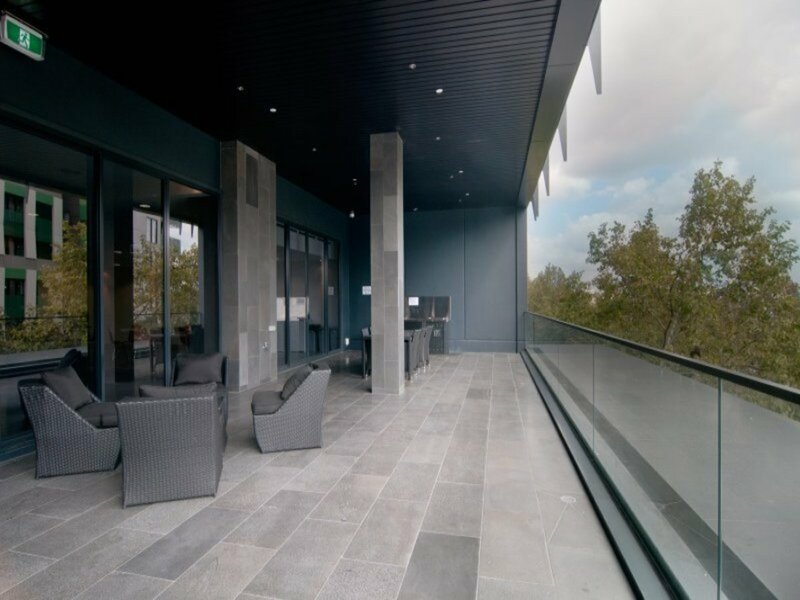 Residents will also be able to enjoy FREE access to the Zen Harmony facilities including: indoor heated pool & spa, outside BBQ & terrace, gym, sauna and club lounge.